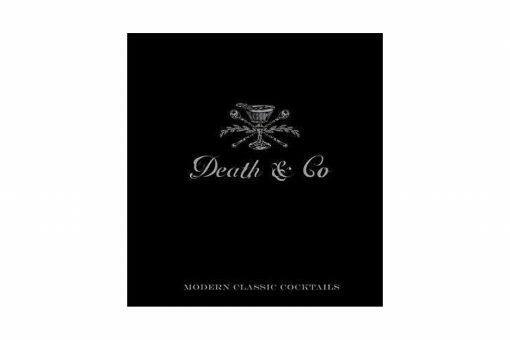 Death and Co is the most important, influential, and oft-imitated bar to emerge from the contemporary craft cocktail movement. Since its opening in 2006, Death and Co has been a must-visit destination for serious drinkers and cocktail enthusiasts, and the winner of every major industry award—including America’s Best Cocktail Bar and Best Cocktail Menu at the Tales of the Cocktail convention. 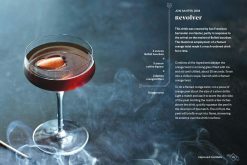 Boasting a supremely talented and creative bar staff—the best in the industry—Death and Co is also the birthplace of some of the modern era’s most iconic drinks, such as the Oaxaca Old-Fashioned, Naked and Famous, and the Conference. Destined to become a definitive reference on craft cocktails, Death and Co features more than 500 of the bar’s most innovative and sought-after cocktails. 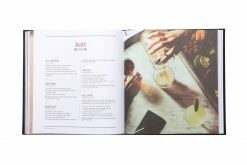 But more than just a collection of recipes, Death and Co is also a complete cocktail education, with information on the theory and philosophy of drink making, a complete guide to buying and using spirits, and step-by-step instructions for mastering key bartending techniques. 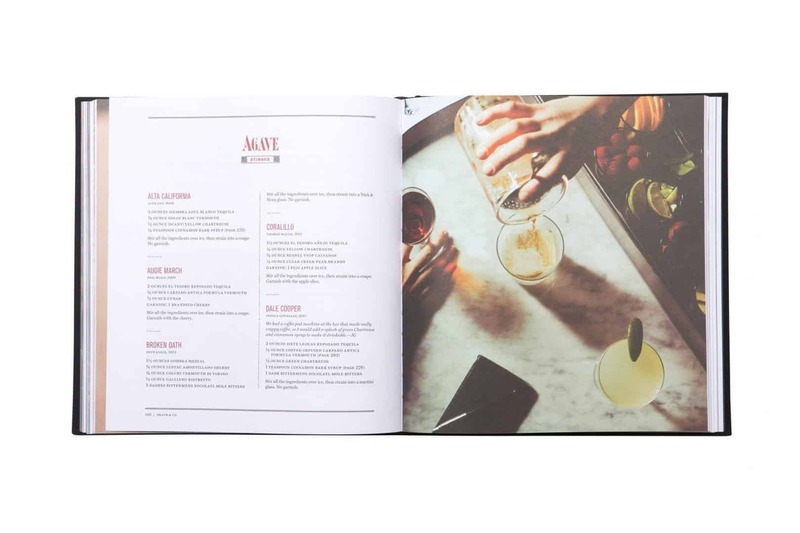 Filled with beautiful, evocative photography; illustrative charts and infographics; and colorful essays about the characters who fill the bar each night; Death and Co—like its namesake bar—is bold, elegant, and setting the pace for mixologists around the world. So in-depth and recourseful! Absolutely love all the time and effort put into both books! Smashing through them already and trying to culminate my own creations!! I’ve been recommending it to everyone! 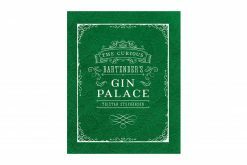 Till "Death Do Us Part"
What a great book, beautiful hard cover and the cocktails & the variants that can be made to them...fabulous. Diffently one to add to your library,oh not forgetting good ,prompt delivery. Thanks Steve I'm very happy with this buy! This book is such a great read. 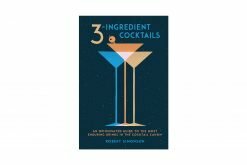 Loads of background knowledge and great cocktail recipes. 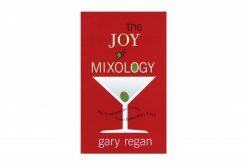 Also provides information on mixing, naming and evaluating your very own cocktails. The book arrived very quickly and was well protected. Would definitely recommend the book, and will definitely be shopping on Cocktail Kit again. Great read. Lots of background and a load of procedures used at the bar. Love the recipes. Book delivered quickly and arrived in perfect condition. Well protected. 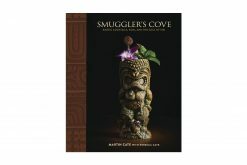 I found this to be a really helpful book full of information and well as really excellent cocktail recipes. 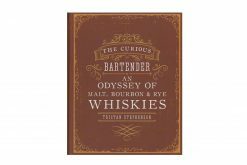 I am cocktail beginner but I think people of all skills would get something out of this book.